Our Summer Intensive 2017 with Sharing International produced three new short films. Today we look at Daandii Kaayyoo (Her Way to Destiny). Aspiring athlete KAYOO must take care of her siblings and sick father before and after school — a school she can only reach by running to it. When her responsibilities make her late to practice, her coach cuts her from a crucial sports competition. But the challenges Kayoo has faced have trained her, far more than her coach’s practice. Can she turn her challenge into opportunity and win the race? Written by Bayisa Tura, Sandscribe student since 2017; BA Engineering, Haramaya University. 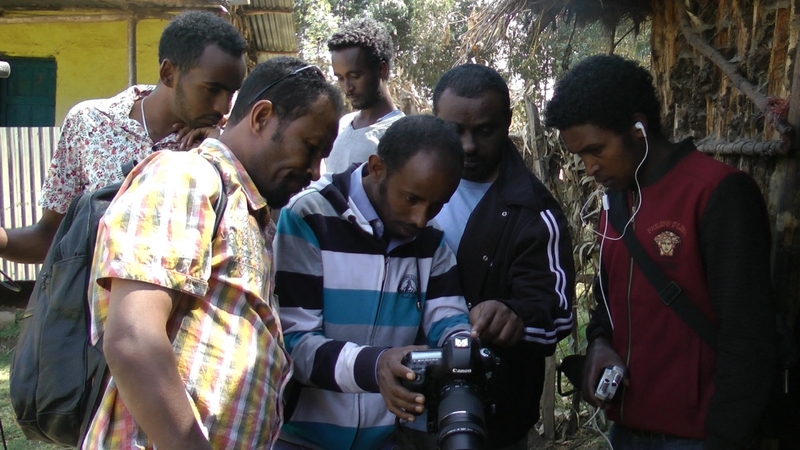 Bayisa Tura and Sagni Dibisa wrote and directed Qanafaa in our “From Script to Screen” intensive, taught by visiting Fulbright scholar Lucy Gebre-Egziabher at. 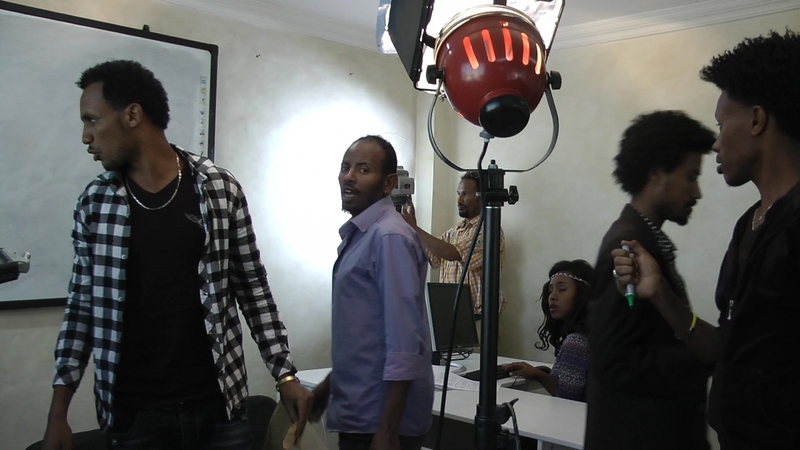 Qanafaa has received much praise from audiences in Ethiopia. Directed by Firafoli Dhugassa, Sandscribe student since 2012. 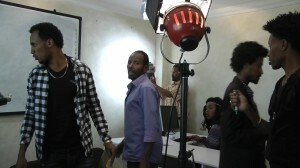 Firafoli played the lead Yaadanii, produced by Sandscribe and the US Media Missions team. Firafoli earned her BA from Mekene Yesus Seminary and currently works as journalist/media producer for the BBC in Naorobi.